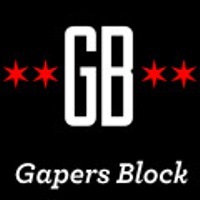 The Chicago news and events online publication, Gapers Block, is going on an indefinite hiatus. The website’s editor and publisher, Andrew Huff, announced that the website will continue to host all of its previous content but will no longer be updating with new content. Huff listed an increasing work schedule as the principal operator of Glendale Communications Group as well as shrinking market share and other structural website issues as the reasons for the hiatus. 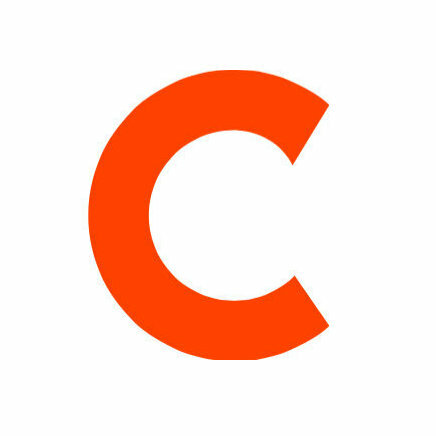 The website functioned as a local arts, literature and music news source for the city of Chicago. Any further developments with the website can also be tracked through Gapers Block’s Twitter and Facebook.